Incredible Opportunity to own an Exceptional Fully-Furnished Condo in the Silver Sands Racquet Club! 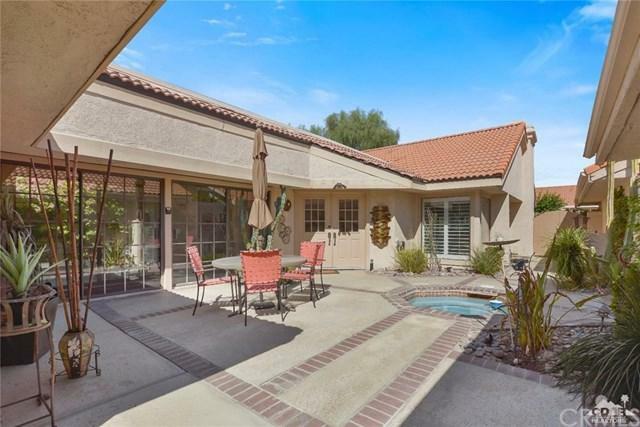 This unit offers a great side patio with inground Spa privatized by 2 new steel doors at each end. 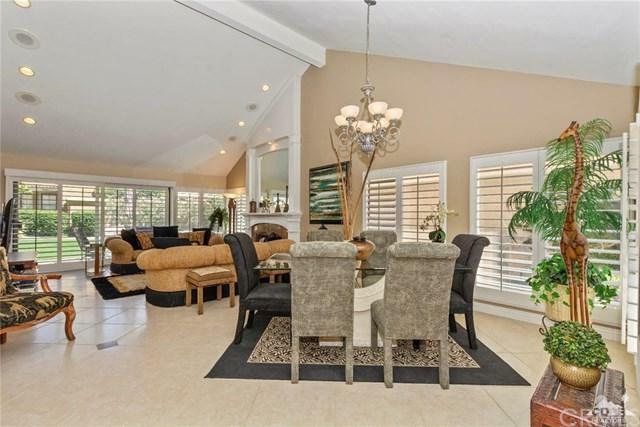 Upon entering you're greeted by a massive living room with vaulted ceilings and a majestic fireplace. The home has both a formal dining area and a breakfast nook adjacent to the spacious kitchen with an abundance of cabinet space and granite countertops. One of the largest floorplans in the community this unit offers a sizable master bedroom with dual closets and private bath with skylight. Separated by a garden atrium is a guest bedroom suite whose bathroom, like the master, has been meticulously finished with a fully tiled shower and countertop with select fixtures. The two-car garage is cooled by a solar powered ceiling fan and offers large custom storage cabinets throughout. 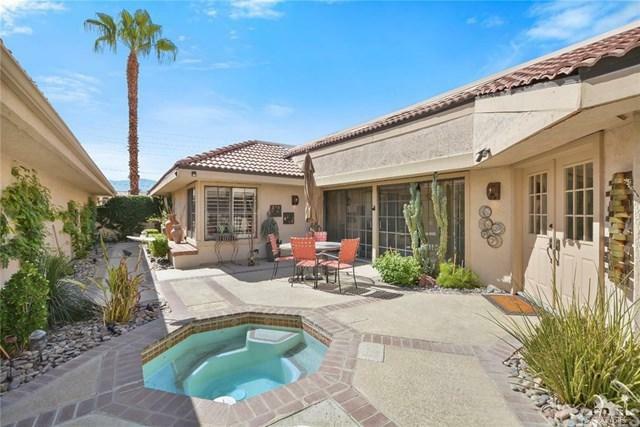 Quaint rear patio with barbeque is only footsteps from 1 of 15 sparkling community pools. Seller is motivated! 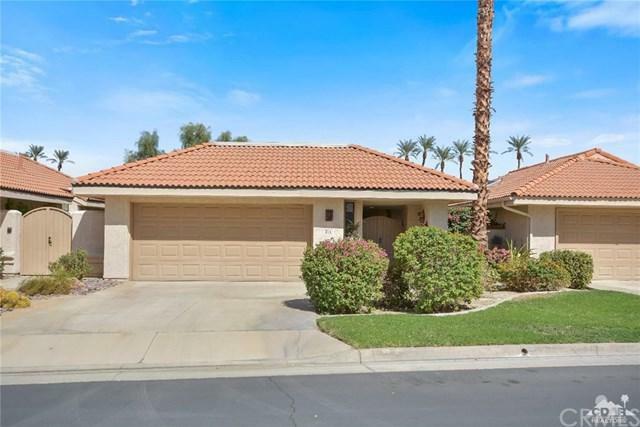 Sold by Ceil Berntsen of Desert Falls Rentals And Sales. Exclusions Personal items select Artwork And Desk Available Outside Of Escrow.